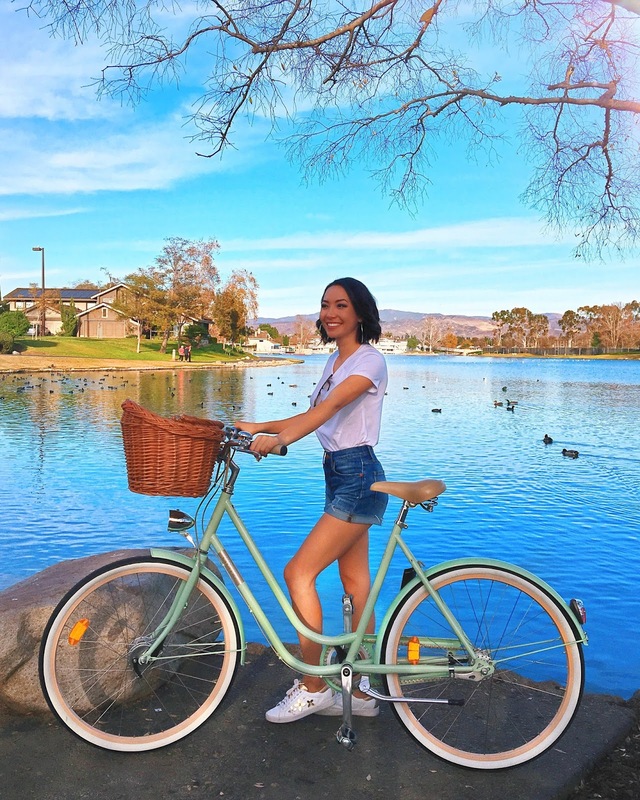 A few months back, the Orange County Tourism Board reached out to me about taking a trip down to the OC for a few days in January, and I could not have been more ecstatic! 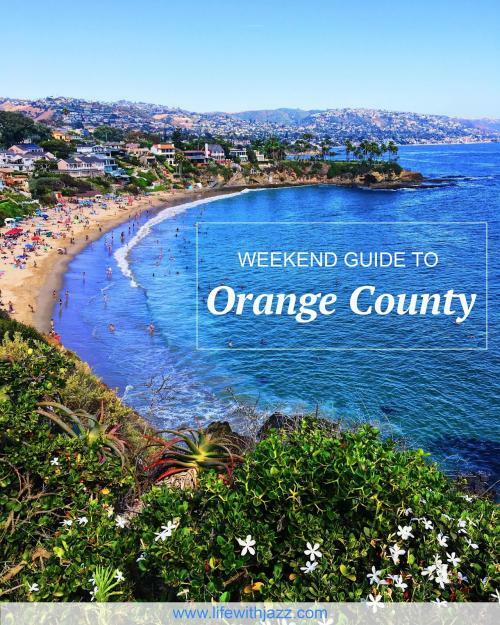 While I&apos;ve lived in the Bay Area (Northern California) my whole life, I had only recently visited Orange County (southern California) last summer for the very first time. I immediately fell in love with the place and couldn&apos;t believe I hadn&apos;t been sooner!! 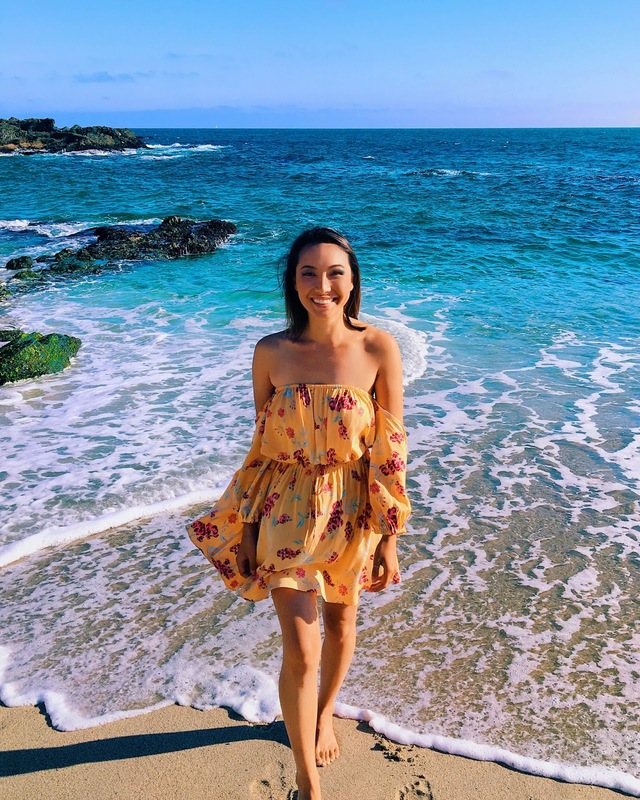 Just an hour south of L.A, it&apos;s just outside all of the congestion (nobody wants to deal with L.A traffic on vacation) and filled with so many beautiful beaches, restaurants and scenic spots! I had a jam packed 3 day, 2 night trip and I could not believe how much there was to do and see in those few days. And while the weather is pretty much always beautiful in southern California, I did get extra lucky with nothing but blue skies and 80 degree weather (and this is January remember!!) during my trip. Everything from the sunsets to the food was just amazing. 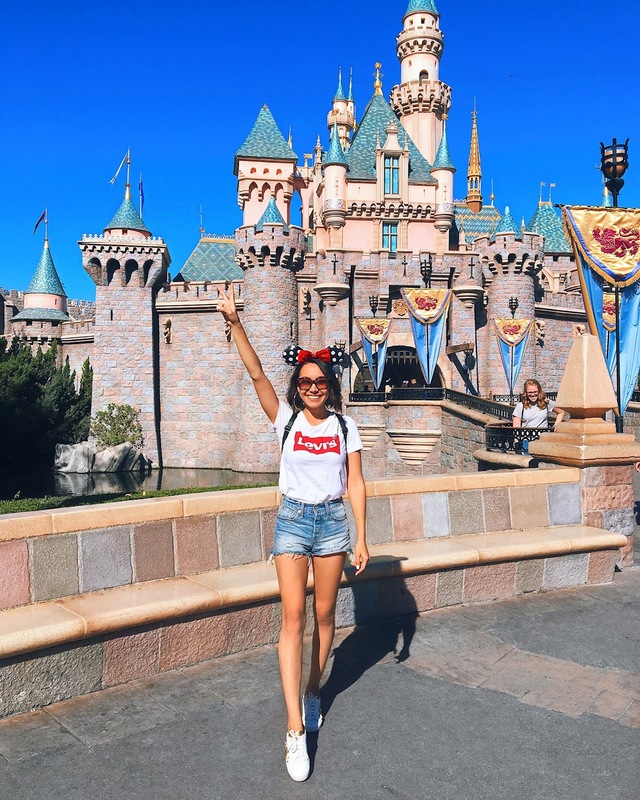 Whether you are from the Bay Area or across the world, and you are a planning a trip, here is everything you can do in just 3 days! Flight at 9:45AM from San Jose, CA and arrive at 11:00AM in Orange County ((SJC to SNA): San Jose/San Francisco is just a quick 1 hour flight to Orange County. You will want to fly into the SNA airport which will be about 20 minutes from almost anywhere you are going in Orange County. I recommend flying Southwest since they often have sales where you can get tickets a low as $29 each way and you can check 2 bags for free ($58 for a roundtrip flight? Yes please!). 12:30PM Check-in to hotel and enjoy lunch. I stayed at the brand new Marriott Irvine Spectrum which is in a great location and right in the middle of everything. The hotel is beautiful, and has an open-concept layout so you get to enjoy the beautiful weather while looking out at the pool. Hotel restaurants are not usually mention-worthy, but Marriott&apos;s restaurant, Heirloom, is easily became one of my favorite restaurants! Heirloom is a farm-to-table restaurant, so all ingredients are locally sourced and of the highest, freshest quality. I just couldn&apos;t get enough of the food and their salmon and fresh juices were the best I&apos;ve ever had. 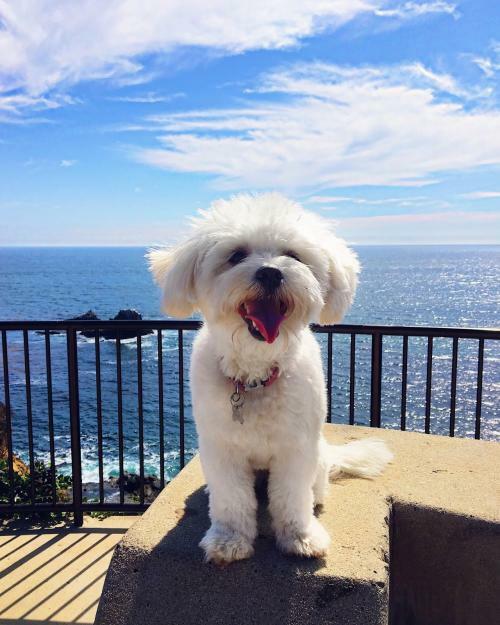 *Please note, the Marriott Irvine Spectrum is not pet-friendly but the Marriott Courtyard (which is located a few feet away) is pet-friendly. 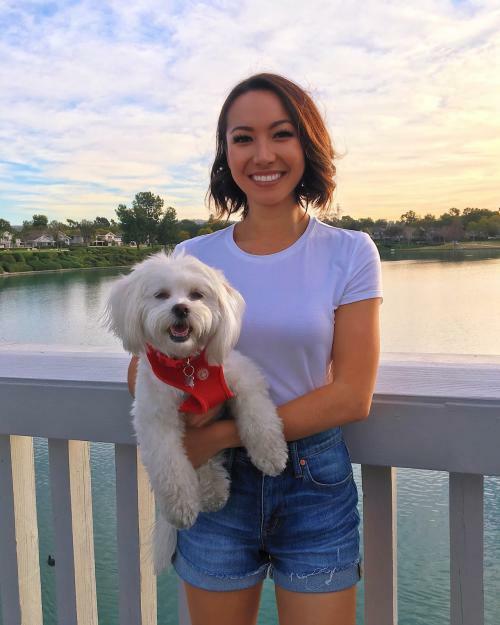 I had a dog sitter for Sophie and used the app Rover to find a sitter in the area and it worked out great! 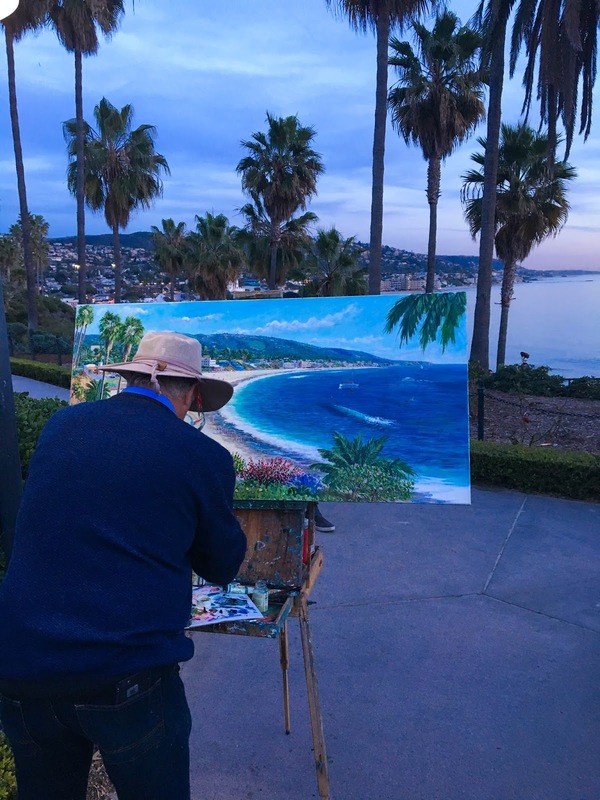 4:30 PM Catch the sunset at Laguna Beach and dine at Las Brisas. Laguna has to be one of my favorite beaches as it&apos;s just so majestic! You can also catch some amazing sunsets so be sure to arrive to dinner early. 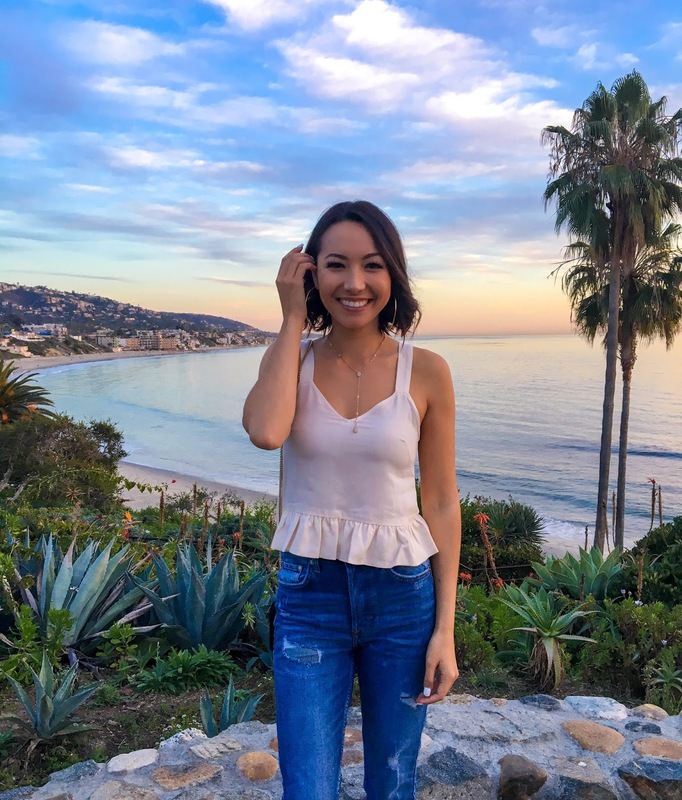 Las Brisas sits right on Laguna Beach and overlooks the ocean, so I definitely recommend reserving a seat on the patio to take advantage of the views and weather. 9:00 AM Breakfast at Tanner&apos;s. If you enjoy eating with a view, Orange County is your place. 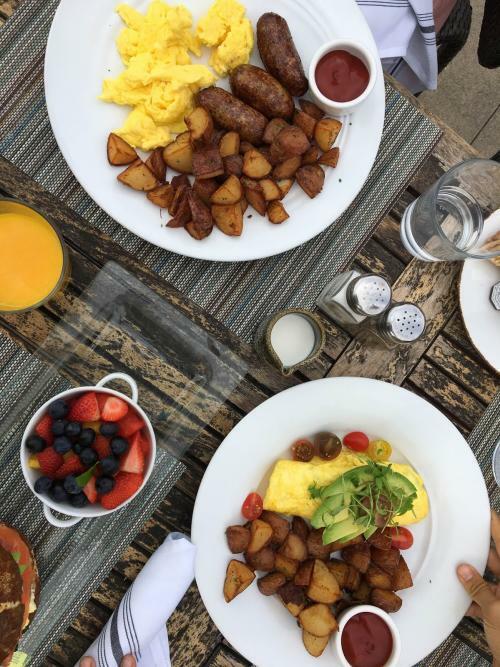 Tanner&apos;s is located at the Pasea Hotel & Spa and has an outside patio area overlooking Huntington Beach (and the food is as amazing as it looks!). 11:00AM Enjoy a spa treatment at the Pasesa hotel or have a beach day across the street. 1:00 PM Lunch at AnQi and then shopping at South Coast Plaza mall. You do not want to miss out on the amazing dishes at AnQi. Their truffle sashimi is to die for!! 5:00 PM Dinner and a show. Right across the street from the mall is Vaca, a Spanish restaurant which is owned and operated by Chef Amar Santana of Bravo TV&apos;s Top Chef Season 13. Then head over to the South Coast Repertory (located in the same complex) or the theaters across the street to catch a show. 9:00 AM Breakfast at Heirloom. Grab breakfast before checking out and then head to the Happiest Place on Earth! Let me know if you have any other favorite spots I should know about in the comment section below!